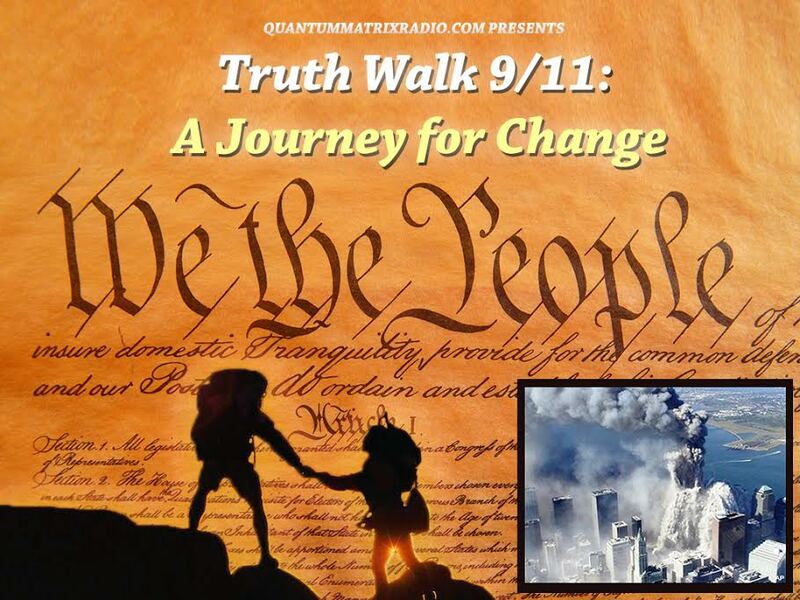 2) Truth Jihad: Rand is Right, Release the 28 pages and expose 9/11! 36) Is JADE HELM going LIVE in Texas on 15 June? 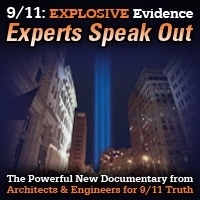 This entry was posted on Wednesday, June 17th, 2015 at 11:00 pm	and is filed under 9/11, Anthrax Ebola, Anti-War, Bio-Chem/Warfare, Censorship-Propaganda, Concentration Camps, Cyber-Drone-Space Warfare, Death Squads, Disaster Capitalism, False Flag Weekly News, False Flag/Fake Terror, Freedom, Genetic Engineering - GMOs, Justice, Kevin Barrett, Martial Law, Mind Control, News, Nuke War - Nukes, Occupation, Protest, Rendition, Surveillance, Swine Flu, Torture, Vote Stealing, War Crimes, Weather-Earthquake Warfare. You can follow any responses to this entry through the RSS 2.0 feed.